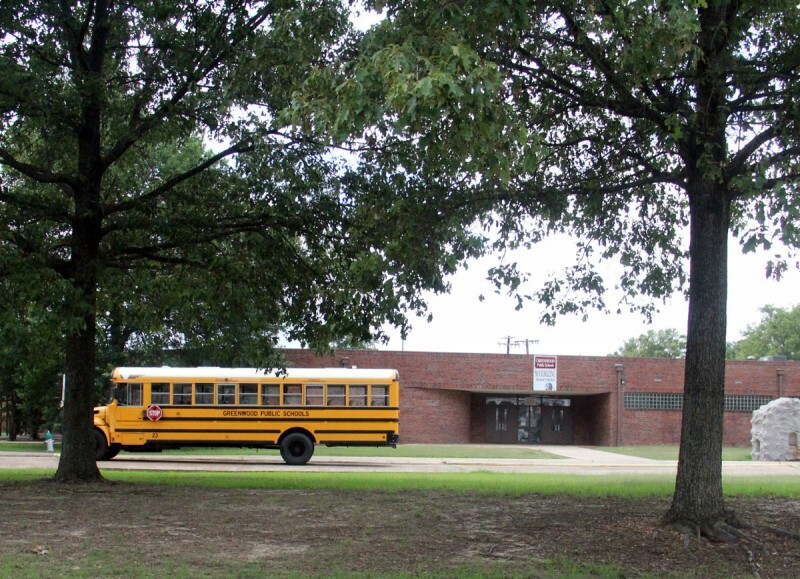 Washington Monthly | Is Consolidation the Answer for Mississippi’s Struggling Schools? 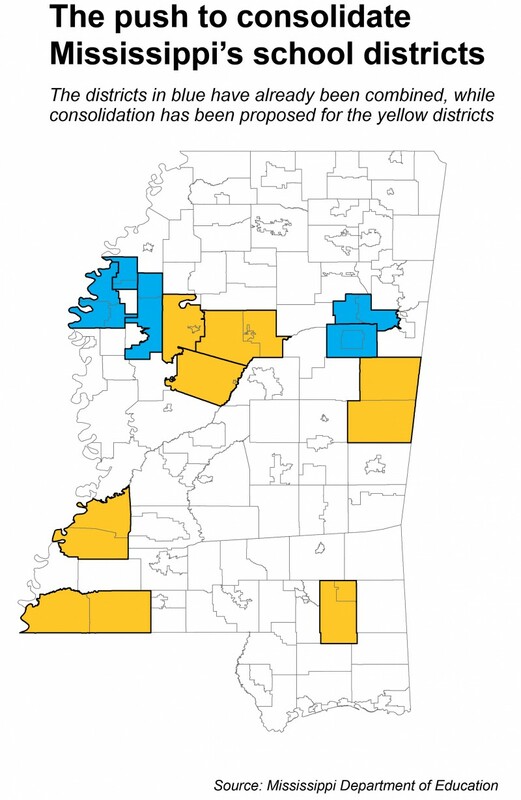 But Democrat Perkins said he is skeptical that consolidation is a solution for struggling districts. “Iâ€ˆhaven’t seen anything that would show me that consolidation of schools would solve the problems,” Perkins said.